Canadian ambient auteur Daniel Lanois has announced a follow-up to his fantastic, Juno-nominated 2014 LP, Flesh and Machine. His next collection is titled Goodbye to Language, and it introduces itself September 9 via Anti-. A press release notes that Lanois's latest was put together between himself and collaborator Rocco DeLuca. Lanois recorded himself playing pedal steel guitar and DeLuca playing lap steel, with the producer later constructing the sounds into something akin to "the 20th century dreamscapes of Ravel and Debussy." It's also said to blend "sonic futurism," the organic feel of grassroots music, and elements of his work with artists including Brian Eno and Bob Dylan. "I operate under the banner of soul music — music that just feels right and comes from a truthful place," Lanois summed up of the results in a statement. 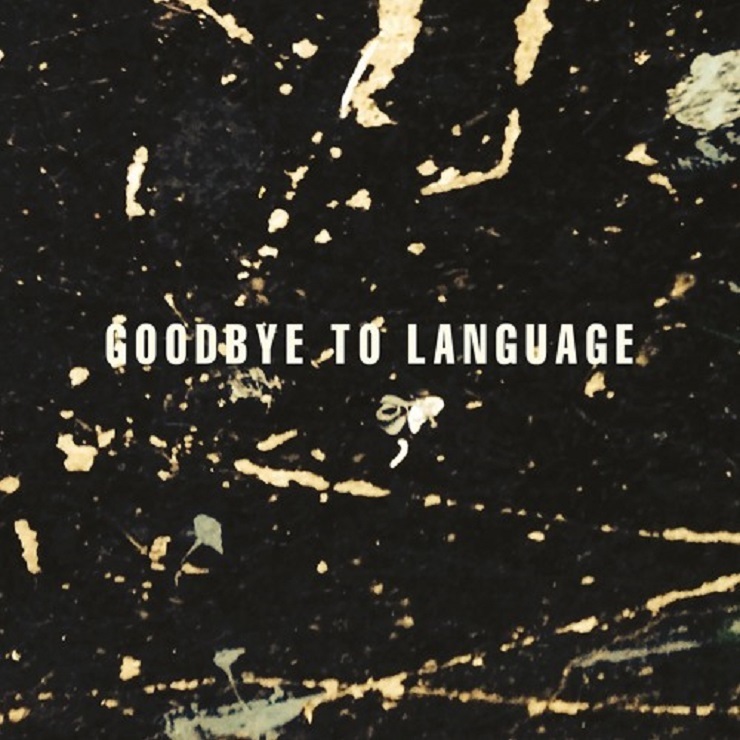 Below, you'll find a stream of Goodbye to Language's first teaser track, "Heavy Sun."